IN just a few weeks (August 13), Grade 9 and 11 learners across the Eastern Cape will be putting their maths and science knowledge to the test in the province’s first “MathSci” competition – and it’s completely run on Mxit. Last year saw the province’s first Maths competition on Mxit – called MathMxit – and the high-tech mode of testing has this year been extended to include science. In the Eastern Cape, the competition will run over three rounds taking place on August 13, September 10 and October 1. The first two rounds of the competition are also being extended to the rest of the country as part of a national pilot. “Last year’s pilot MathMxit competition reached 600 learners from 40 schools in 11 districts of the province. This year, we’re hoping the MathSci competition will reach thousands of learnerscountry-wide,” said Nelson Mandela Metropolitan University’s Prof Werner Olivier, who holds a First Rand Foundation (FRF) Chair in Maths Education and heads up NMMU’s Govan Mbeki Mathematics Development Unit (GMMDU), which is running the Capitec-sponsored competition in collaboration with the Department of Basic Education (Eastern Cape) and Mxit Reach, the educational arm of Mxit. GMMDU has been pioneering offline technology-based teaching and learning interventions for many years to support maths and science education in South Africa. It is hoped the Mxit competition will appeal to today’s techno-savvy teens and also ensure a wide reach, especially into rural areas where learners have previously not participated in the pen-and-paper Maths Olympiad competitions which GMMDU ran for many years in partnership with the Association of Mathematics Educators of South Africa (Amesa). The MathSci competition will consist of 20 curriculum-aligned multiple choice questions for both maths and physical science.For each round, there will be one maths test and one science test – each taking an hour to complete. Learners can choose to do either maths or science, or both. For each round, test questions will be presented to learners in a scrambled format – and test scores and solutions will be available immediately after submission of a completed test. First round learners will be selected on merit to take part in round two, which will be more challenging. In the Eastern Cape, the top learners from round two will be selectedto participate in the final, most challenging round. The competition data will be tracked by GMMDU and FRF Chair research teams. “Visualization (putting it into high-tech graphs) of the competition data will provide rich and valuable information on the content knowledge and problem solving profiles of learners across a broad learner base. This could also be used to provide a good idea of the distribution of talent and education levels,” said Olivier. 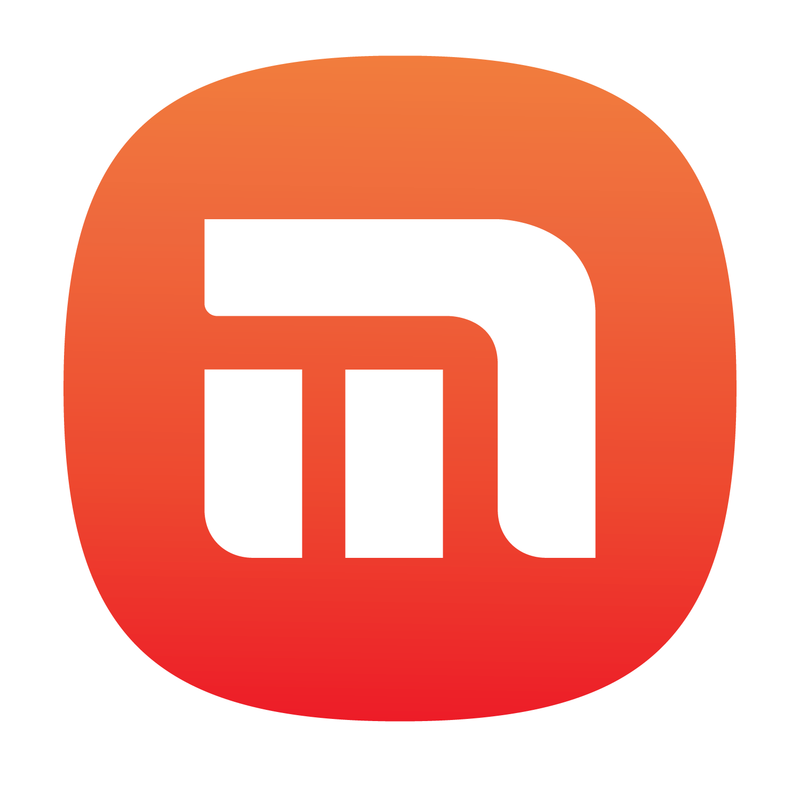 To enter the TouchTutorTM MathSci Competition, learners will have to download Mxit on their cell phones and then add the contact: touchtutormathscicomp. To give learners an idea of the grade of question in each round, they will be able to access practice tests – even prior to registering. They will also be able to access a comprehensive layer of additional, curriculum-aligned self tests and feedback for maths and science (unrelated to the MathSci competition) by adding the TouchTutorTM MathSci Support app (touchtutormathscisupport) to their contacts. “This will enable them to access valuable syllabus-aligned scaffolding support for independent learning,” said Olivier. 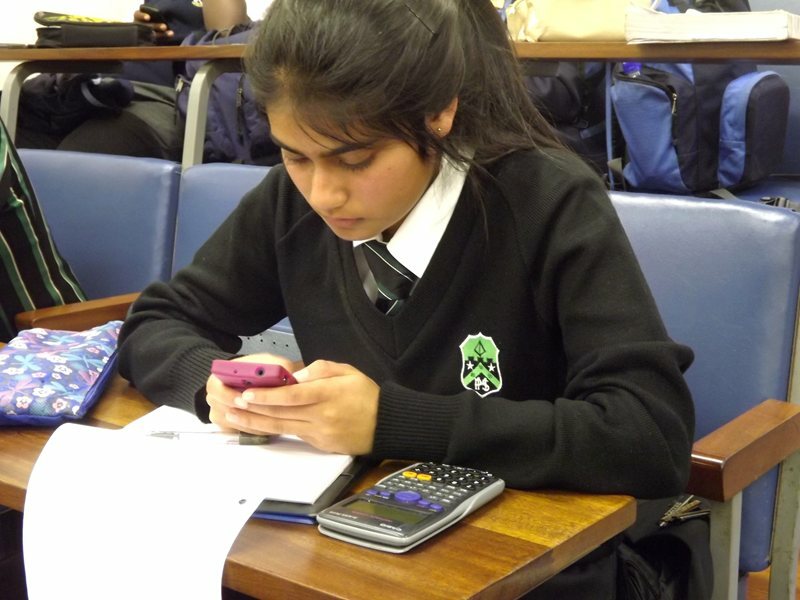 HIGH-TECH TEST … Pearson High’s Nikisha Lalloo put thumb to button in last year’s thoroughly modern MathMxit competition.